From the runways to the glossies, supermarkets to the SupermodelsÉ enter the fashionable world of Angelica Hicks as the it-gang of the Instagram generation get reimagined in her cult 'tongue-in-chic' illustrations. 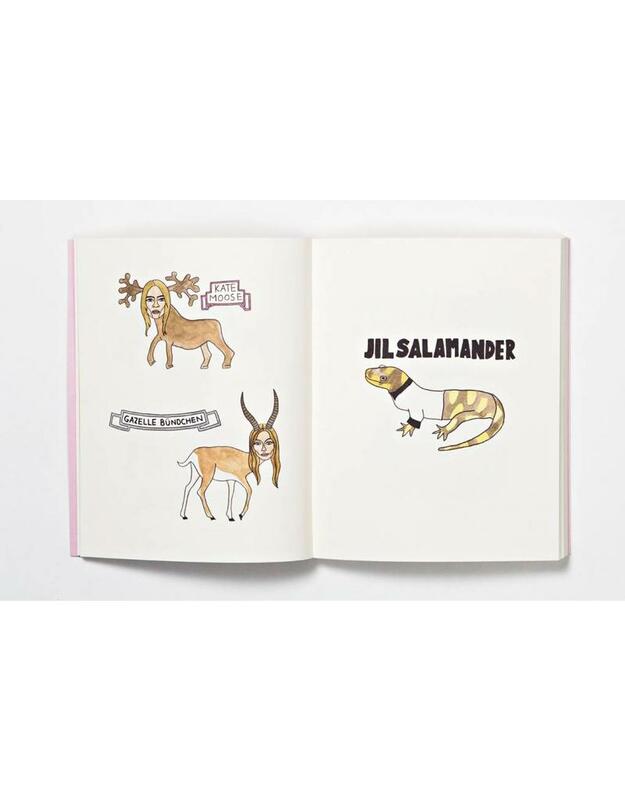 Grouped into six categories including Fashion Weak and High-powered Hybrids, here the who's who of fashion are illustrated and re-imagined, reinvigorated and celebrated in a collection of witty visual puns. 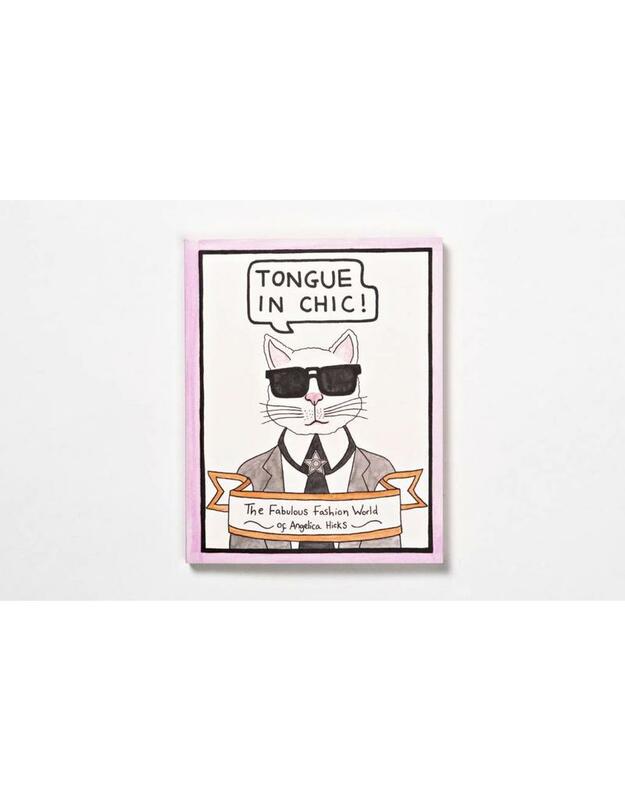 With introduction by American Vogue's Hamish Bowles if you know your Moschi-NOs from your Azzedine Alai-YAHs, your Angels from your Rockstuds, this fashion gift book is for you. Based in both London and New York, illustrator Angelica Hicks's witty visual puns are taking social media by storm. Her career began when she started posting on Instagram. She has collaborated with Vogue and Net-a-Porter and has been featured in the New York Times, Bazaar US and Vogue UK. This is her first book.